It's not a brand new story hearing about the upcoming Galaxy S10 as we've once brought to you though we were unable to give the full review and some other needed to know. As previously said, Galaxy S10 got shared sometimes ago and today we're bringing story talking about Galaxy S10+ even at the point of us not having all about S10. Mere looking at the photo shared the two phone look similar but looking at it closely we sight what makes it different to another. 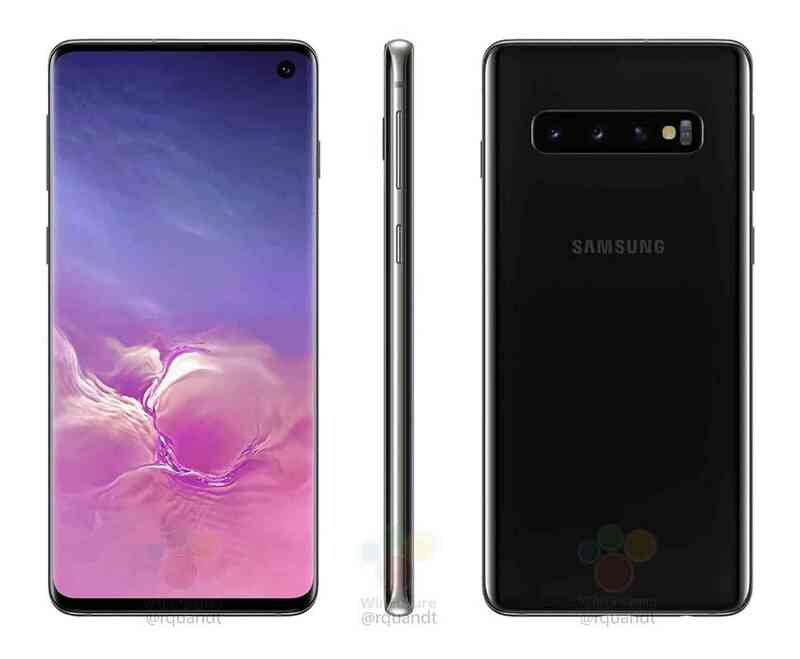 Apart from the other inner features and function we could see one with a pill-shaped hole-punch, also with two front camera, I'm sure you can guess which one has two front camera. Galaxy S10+ is cool with looking like it junior S10 but it has two front camera as said above while S10 has single camera in its hole-punch. Let take a look at the back, both phones are so similar that it'll be so difficult to distinguish look at it from the back. It's packing a tipple rear camera setup with LED flash and heart rate monitor. Galaxy S10 and S10+ are both expected to have in-display fingerprint sensors, which is why you don't see a fingerprint reader on their backsides like you do on the Galaxy S9. The Galaxy S10 is rumored to have a 6.1-inch screen, while the Galaxy S10+ will reportedly have a 6.4-inch display. We cannot bring you more than this for now, try note the different in order to choose S10 for S10+. 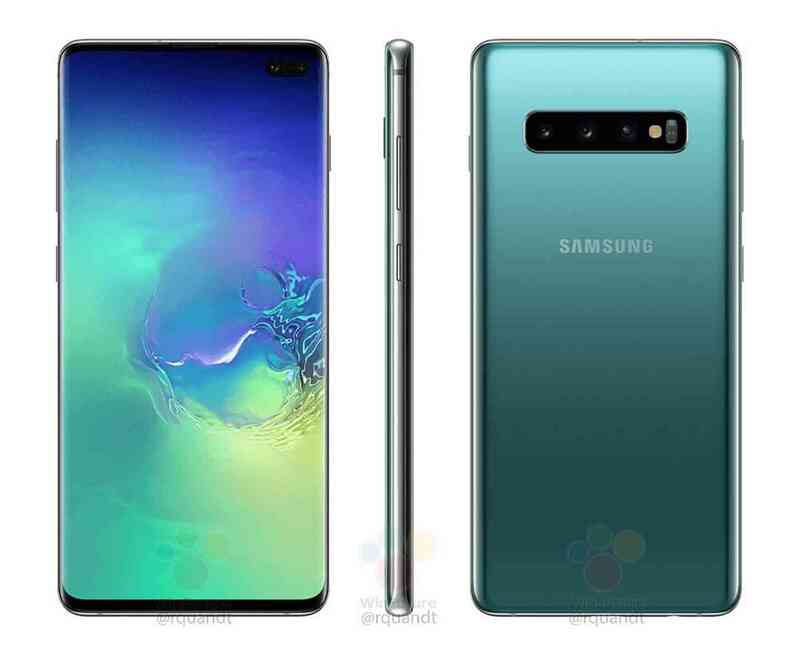 Also not this, S10 is said to be coming in more than one model, Lite model and a top-end 5G variant also promise coming along. But we don't know yet if S10+ has more than one variant as well, let keep looking out we'll surely bring you more update before February 20. You might want to ask about the price, we're not expecting it to be non-affordable because we know Samsung with standard high-end phone. However, we're not certain about the price for now until later.